Mantoulin Island is the world’s largest freshwater island, and spans 2766 km^2. 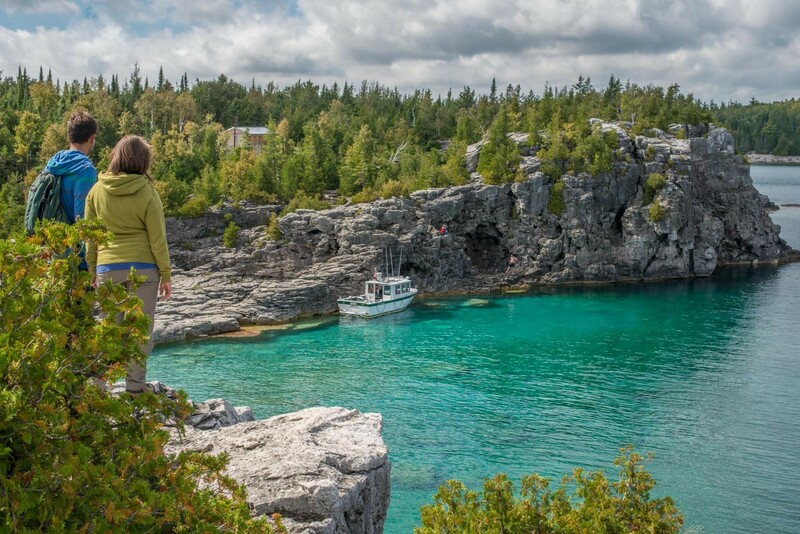 The island contains 108 freshwater lakes and four major river systems, and it is geologically a meeting place for the Niagara escarpment and the Canadian Shield. The island is rich in culture and provides the perfect backdrop for boating, fishing, hiking, biking and many other outdoor recreational pursuits. The framework has provide nominal support to the award winning Manitoulin Streams initiative. The project is a long-term initiative that will create improved ecosystems in and around these streams located on Manitoulin Island. Recent scientific studies have shown that these streams have been damaged by a variety of land use practices over the past century. Manitoulin Streams Improvement Association is grass roots, a not-for -profit organization that is focused on large-scale, community based efforts to rehabilitate aquatic ecosystems on Manitoulin Island, in central Ontario. We bring the entire community together to do this via joint private and public driven initiatives. Our efforts rehabilitate and enhance water quality and the fisheries resource on Manitoulin Island and Lake Huron which is fed by the streams.